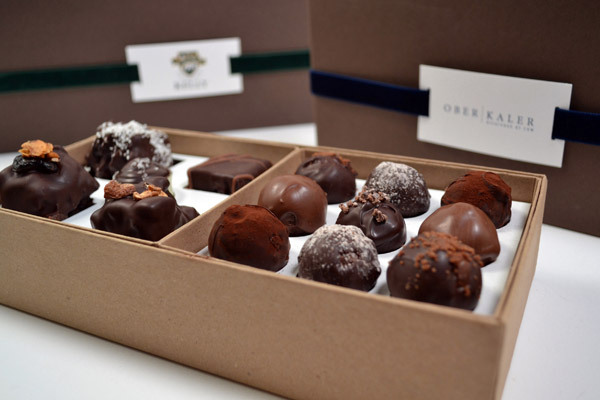 All natural, handmade, Kosher, gluten free, European inspired chocolates. The experience of making chocolate captures all of my senses. 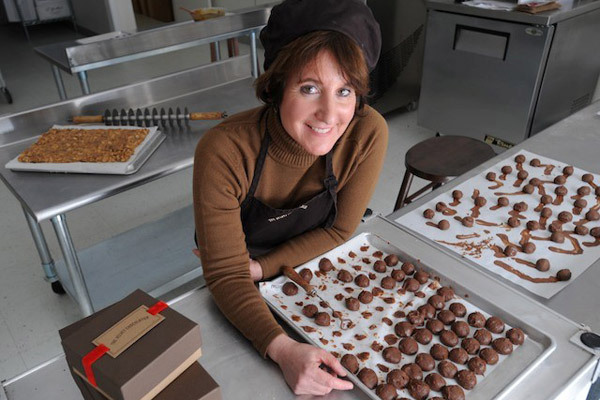 I enjoy every aspect of what I do from toasting the nuts, to dipping all natural ganaches. The atmosphere of my kitchen draws me in from the time I step in the door, and stays with me as I watch chocolate lovers take part in the process. Welcome to my site. Lots of beautiful chocolate to see. I have been busy creating the perfect chocolate-dipped potato chip – my new favorite! Take your time, don’t rush. Let me know if you have questions, I would love to hear your thoughts. 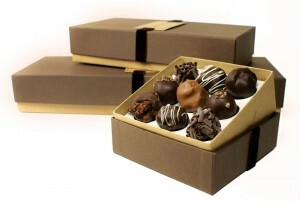 Order Your Gourmet Chocolate Online! “Nothing is better than beginning the day with chocolate. The aroma wakens my senses…makes me happy. We're always cooking up new treats! Delight someone you love today. Please don't put them in the fridge! 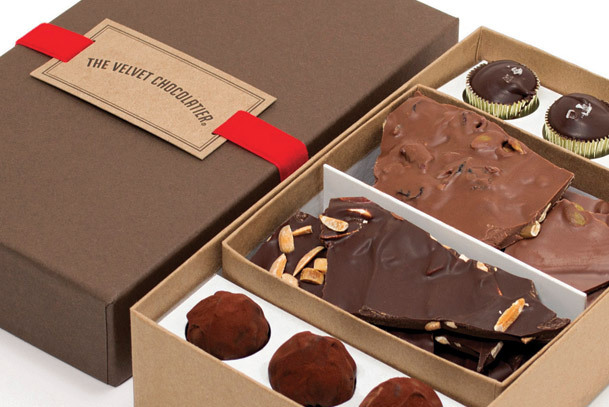 Click here to see how to keep your chocolates in prime condition! When you work with the finest and freshest ingredients, the taste is more pure. And that is what chocolate is all about...capturing the essence.